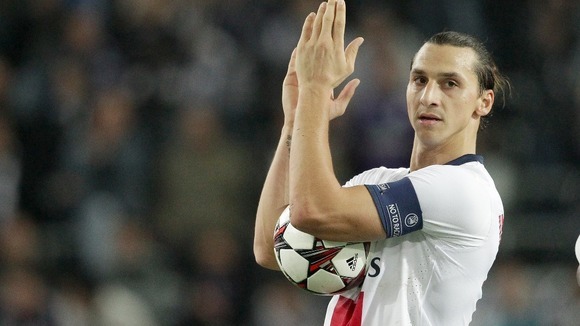 Sweden international Zlatan Ibrahimovic single-handedly destroyed the Anderlecht with four-goals in the 5-0 rout. Four of the five teams that lost their opening game last weekend have delved into the transfer market in an attempt to strengthen their squads. Harambee Stars, Mogoka FC, Polisi Dodoma and Mozambique Stars have all seemingly have lost faith in their squads after only one game.